Anything with the word "blood" is pretty cool in my book. Ok, let me stop. I stumbled across Blood of the Young Zine through my trips around. I've also joined their group on Flickr. Very interesting/awesome eye candy. I recognized a person in one of the photos but that's another story. 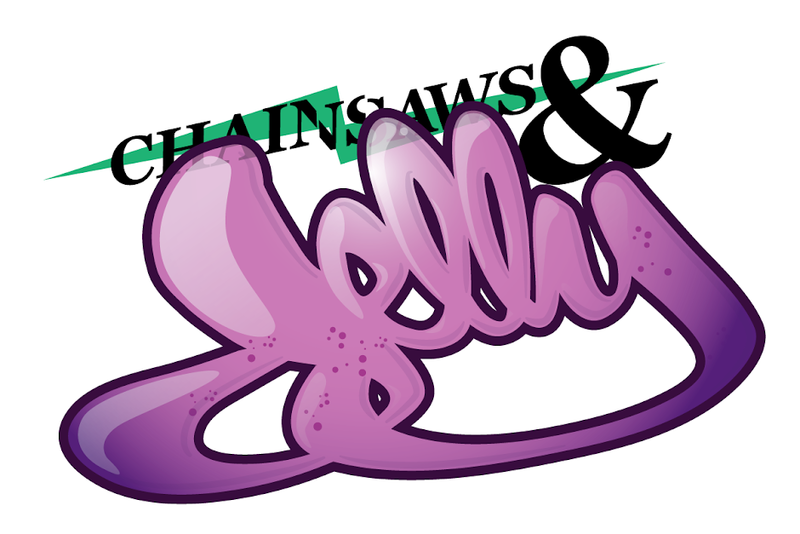 I might just send some goodies over. 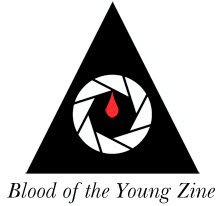 And head over to Blood of the Young Zine and start lurking.